Christina Rowe is the founder of The Collaborative Team. She provides leadership and team development for small to medium businesses through a positive strengths based approach of coaching. She is an expert in helping people understand how to improve their group dynamics. She shares many of her insights on group dynamics and tribe building in our conversation today! In order to get to high functioning trust in a group, you must first start with understanding people’s strengths and their values. Foster a culture of abundance, rather than scarcity, creates a more successful trust being built naturally rather than competition. Giving first matters even more in situations where there is a traditional hierarchy of team roles. Don’t be afraid of being surpassed. Set others up for success. You never know when that is going to have a boomerang effect on you. Slow down and listen to what people need information on. Pay attention to how people are experiencing their projects and goals. Be mindful and thoughtful in how you approach it. Let people feel heard and understood. Slow down and find out what people actually need. Ask people where they see your content or pay attention to it most. Ask them during face to face conversations! Leverage any speaking engagement you have on social media! People are paying attention to these posts, and often they are people you least expect! If you liked this podcast, please leave a review on iTunes! Click HERE to discover the iTunes page. If you found value in this episode, help a friend out and share this episode on Social Media. Need help on how to leave a review on iTunes? Here’s a quick video showing you what to click. 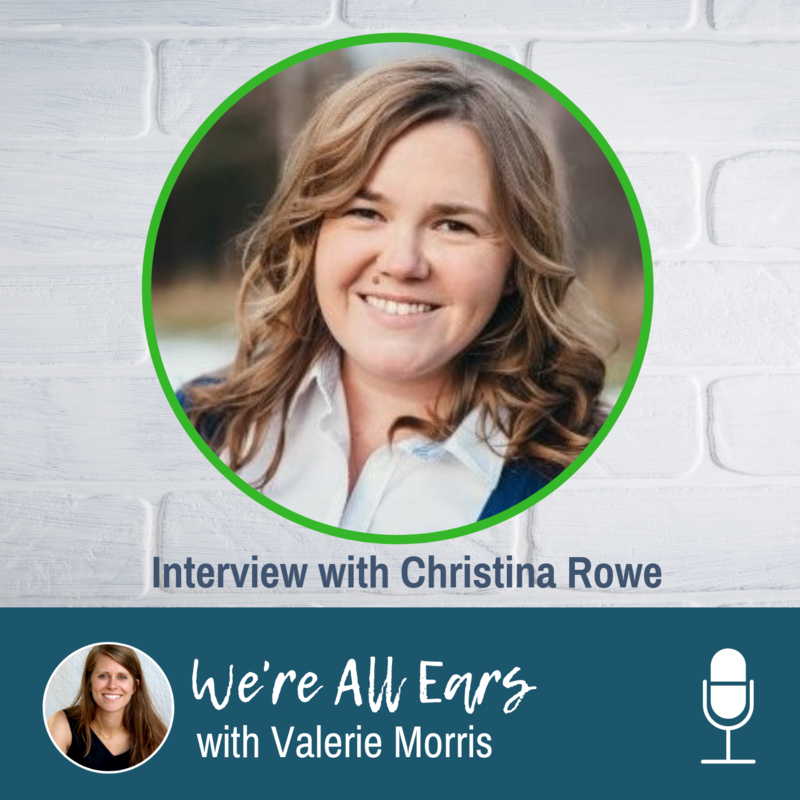 We’re All Ears – How to increase your impact, influence, and success online in a noisy world. Tintero Creative creates customized social media marketing strategies and content marketing solutions. We provide digital marketing solutions from website design to social media strategy and management, to graphic design, to even video blogging services.